We created the eLearning Atlas to be an ideal tool to easily find the proper solutions. Jena and I have tried to speak to every company in the Atlas, and we continue to seek those that we’ve missed. This process provides a valuable pool of data. Rather than hoard this information, I thought it would be nice to share. So, what does this all mean? 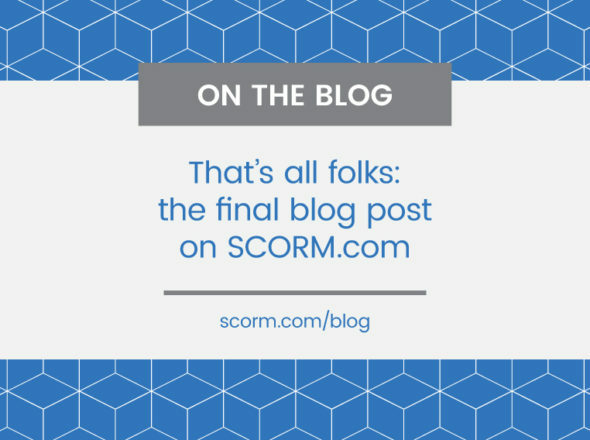 For the majority of the industry, SCORM works, but there are lots of eLearning products out there that don’t play nicely with one another. The creation and delivery of content is a hard problem to solve, without a common standard or model… it’s really hard to solve. When developers try to fit a unique course into a unique learning system… things get complicated. When eLearning gets complicated, things get expensive. The eLearning Atlas proves that there are thousands of possible companies who can create, manage and deliver eLearning, some doing it without any claimed support for standardization. For some companies, the expense of stepping outside their branded box of solutions, locks a customer in for life. 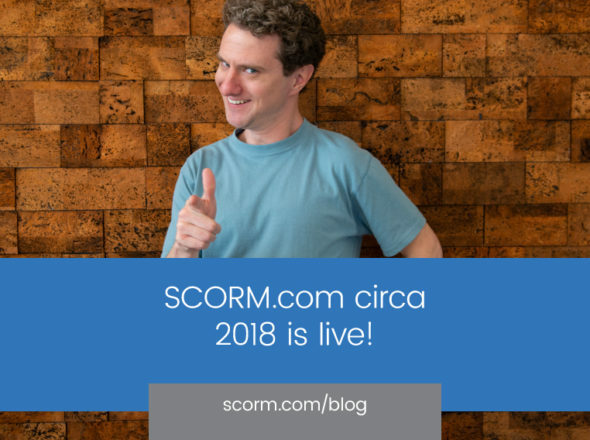 We think SCORM frees people to choose the best fit. The eLearning Atlas can help users easily filter out the noise of companies who are not interested in playing nicely with one another, and make connections with products that want to work together. To look at it another way, we’ve currently found 219 Authoring Tools, some being used by 360 Custom Content Creators to make training that will be delivered using 655 LMS/LCMSs… that’s 51,640,200 possible combinations. Trying to fit all those pieces together, each time, is a daunting task and the exact pain ADL created SCORM to solve. 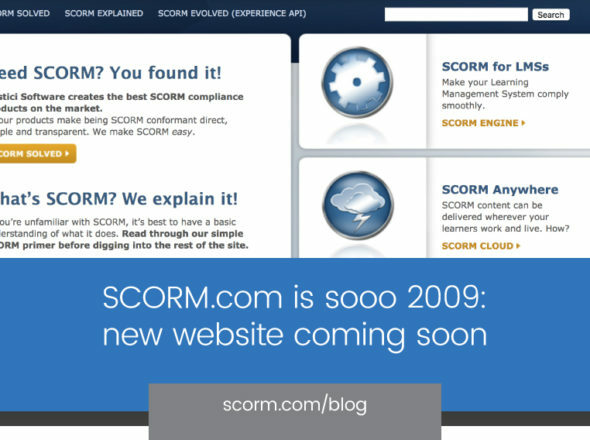 SCORM (and other standards) help eLearning providers play nicely with one another; the eLearning Atlas can help users find the products and services that will play nicely with the systems they already use.